Perched on the banks of the Colorado River overlooking Mt. Garfield, Avant Vineyard is a small owner-operated winery serving several award-winning Cabernet Sauvignons, among other varieties. The tasting room opens out onto the lawn overlooking the river and the wildlife refuge below. Open by appointment, friendly owners Neil and Diane Guard love to talk about wine! 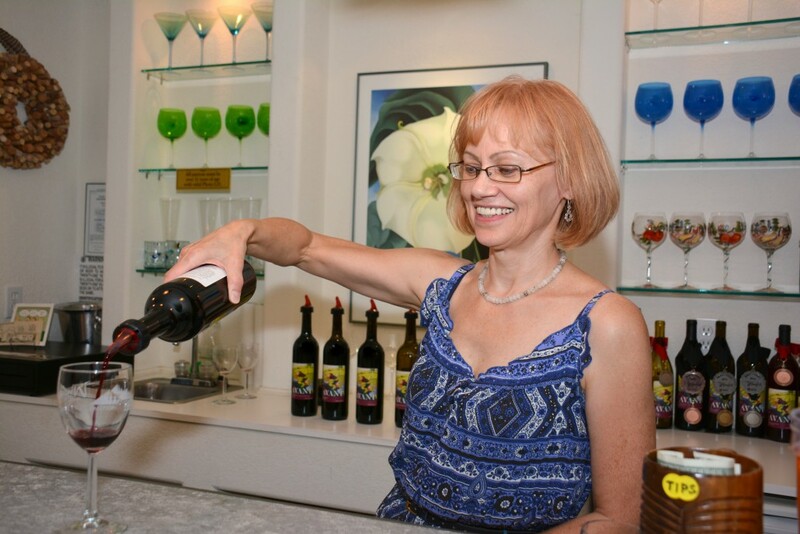 Visit the tasting room May-Sept.